Vibrofloors completed a Mission Foods expansion in Florida/USA. Vibrofloors completed a Sunich bottling plant in Firuzkuh/Iran. 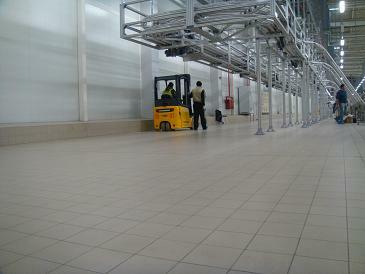 Vibrofloors completed SHIBA bakery in Firuzkuh/Iran. 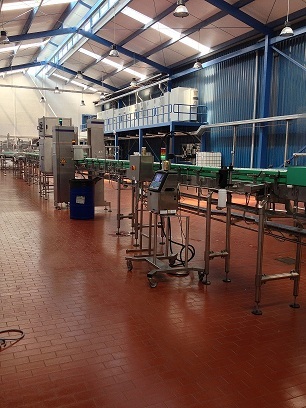 Vibrofloors completed another ELSA dairy expansion in Switzerland. Vibrofloors commencing new BEYTI Dairy expansion in Egypt. 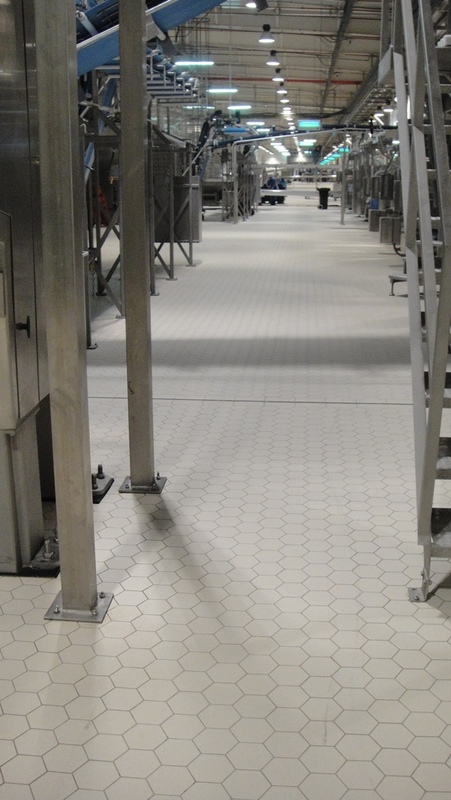 Vibrofloors completed 2 Quilmes breweries in Tucuman and Zarate in Argentina. 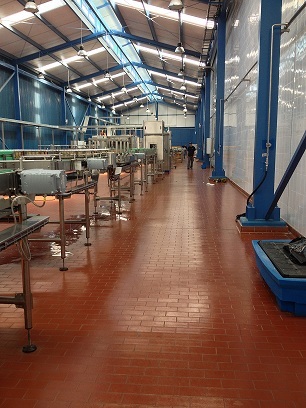 Vibrofloors awarded Guedila refurbishment in Algeria. 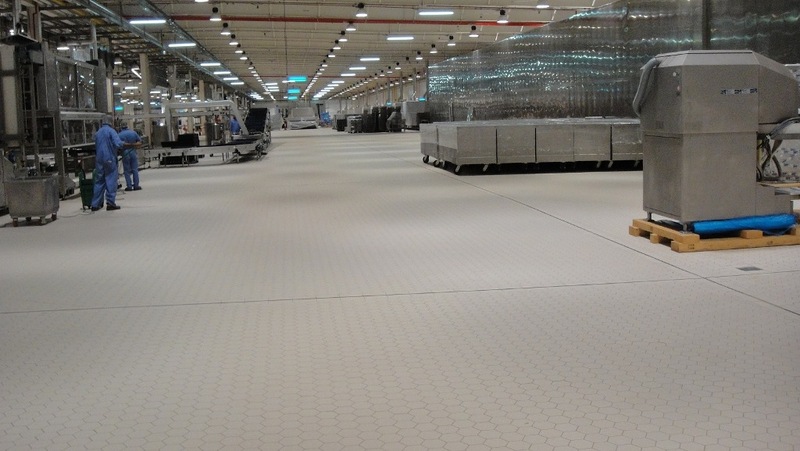 Vibrofloors awarded Aquani Water Bottling Facility in Malta. Vibrofloors awarded three Quilmes brewery projects in Argentina. Vibrofloors awarded another SABMiller project PABOD in Port Harcourt in Nigeria. Vibrofloors awarded 800 m2 AB INBEV Brewery in Czech Republic. Vibrofloors awarded 2 000 m2 SABMiller Brewery in Las Palmas in Canary Islands. Vibrofloors awarded 5 000m2 Vegetable Processing Facility Liquats in Spain. Vibrofloors awarded another baby food plant Nesvizh 6000 m2 in Minsk/Belarus. 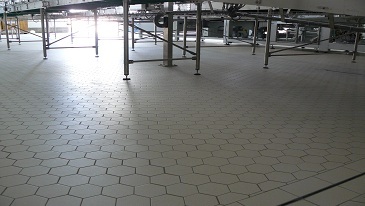 Vibrofloors completed a filler refurbishment project for Backus SABMiller brewery in Arequipa/Peru. Vibrofloors awarded La Sien another beverage processing plant in Port Harcourt/Nigeria. 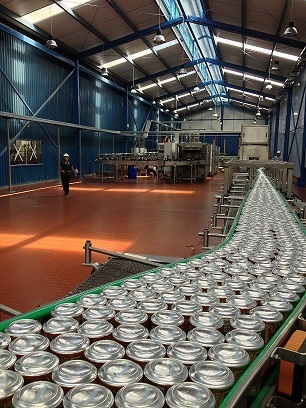 Vibrofloors completed a canning line of soft drinks GUARANA for Backus SABMiller brewery in Lima, Peru. Vibrofloors awarded another 6000 m2 beverage plant in Nigeria - RITE FOODS. Vibrofloors completed a meat processing plant for Riba Smith Supermarkets in Panama. Vibrofloors completed a bottling line for San Juan SABMiller brewery in Pucallpa, Peru. Vibrofloors awarded another 6000 m2 beverage plant in Iran - SUNICH. Vibrofloors completed a canning line for Backus SABMiller brewery in Lima, Peru. Vibrofloors completed a yeast room for San Juan SABMiller brewery in Pucallpa, Peru. 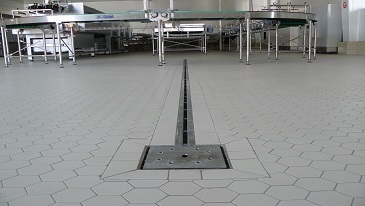 Vibrofloors completed a bakery for Riba Smith Supermarkets in Panama. 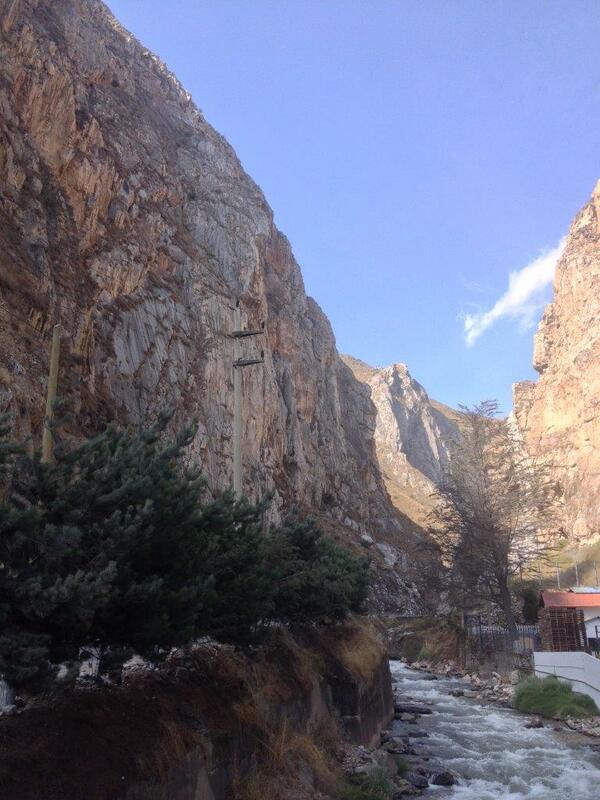 SAN MATEO Mineral Water bottling line in Peru was completed. 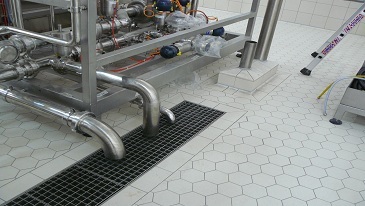 Vibrofloors completed Backus SABMiller brewery, Motupe bottling line, in Peru. Vibrofloors completed vegetable processing plant for Rey Supermarkets in Panama. 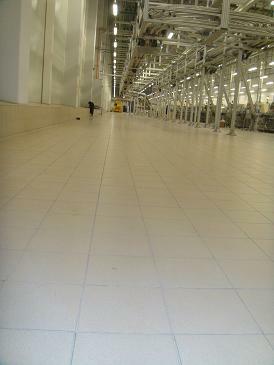 Vibrofloors awarded another Almarai project, CPP 2 Cheese expansion with 14 000 m2 of Vibrofloors flooring system in KSA. Vibrofloors awarded another 5000 m2 brewery projcet in Pucallpa, Peru. 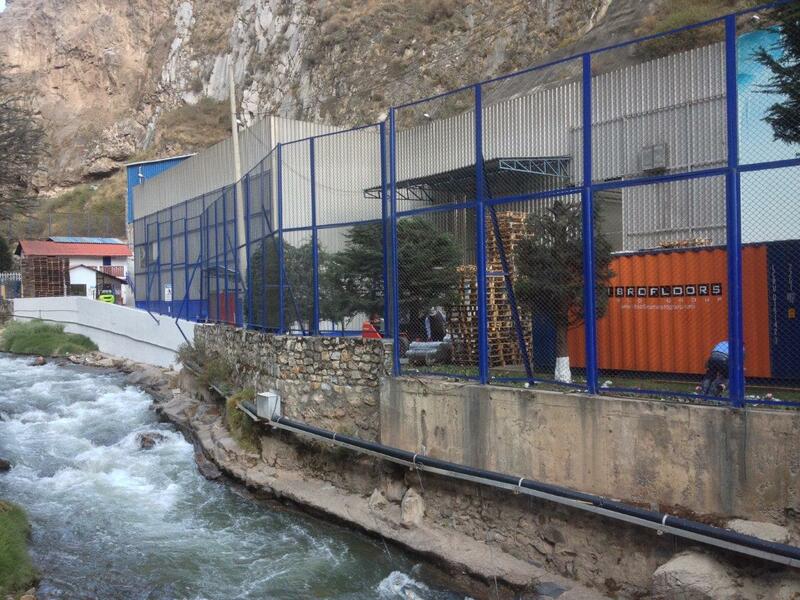 Kassatly a new Brewery expansion completed in Bekaa/Lebanon. 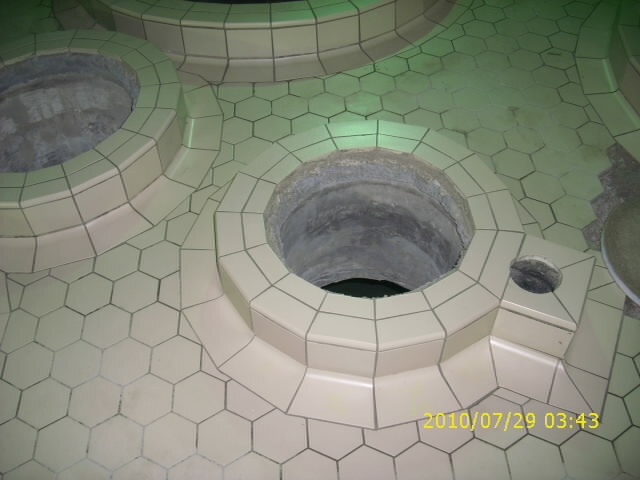 Plzensky Prazdroj refurbishment to a new Filler area executed in Czech Republic. 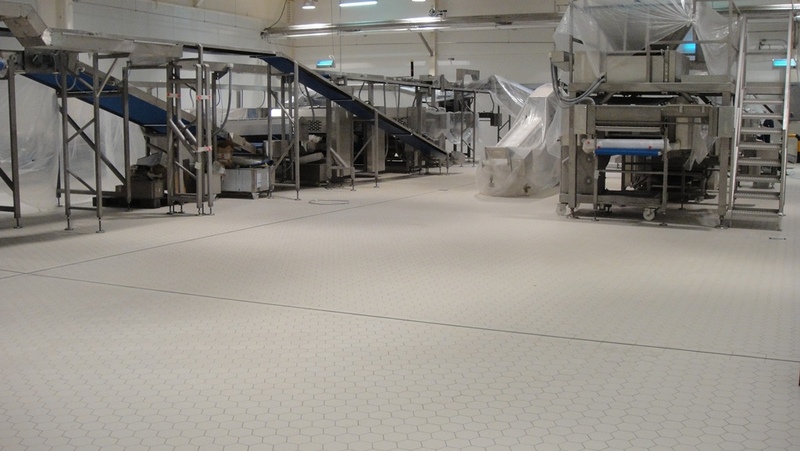 Vibrofloors completed a Suedzucker refurbishment in Germany. 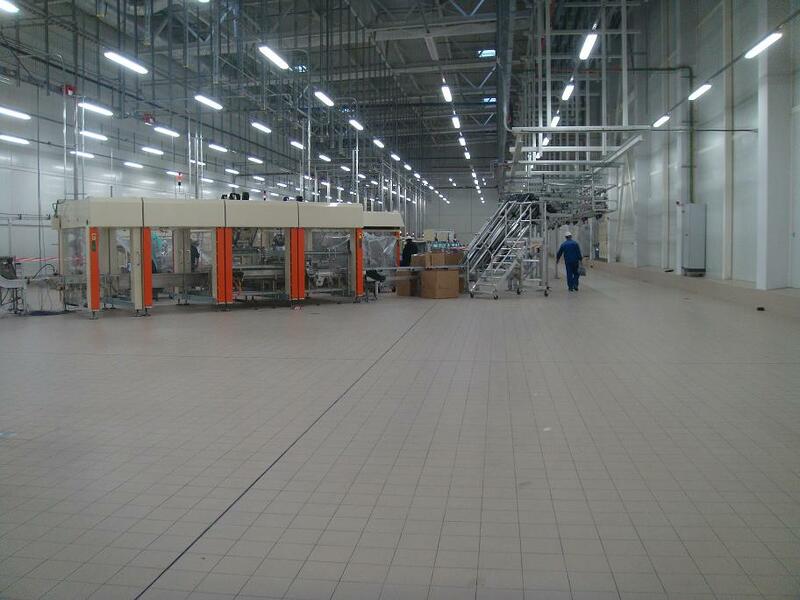 Vibrofloors completed Radenska, a new Pepsi CO filling line in Slovenia. Vibrofloors completed a New Cow Farm for Sama Group in Jordan. 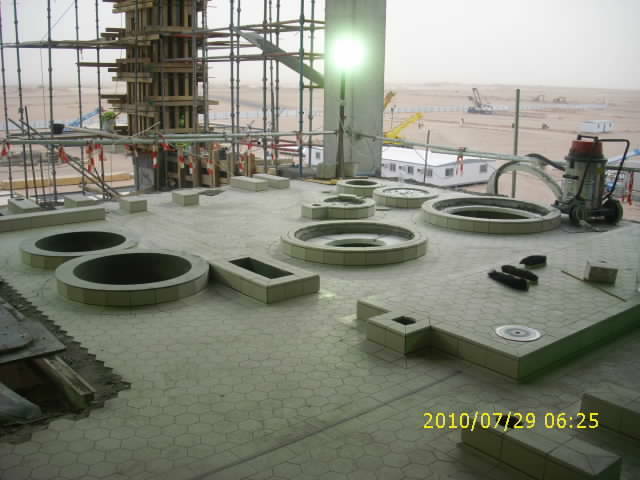 Vibrofloors completed new Sunbulah Honey expansion in Jeddah/KSA. Vibrofloors awarded another bakery and meat processing plant in Panama - RIBA SMITH. Vibrofloors awarded another project in Reunion island for King Foods. 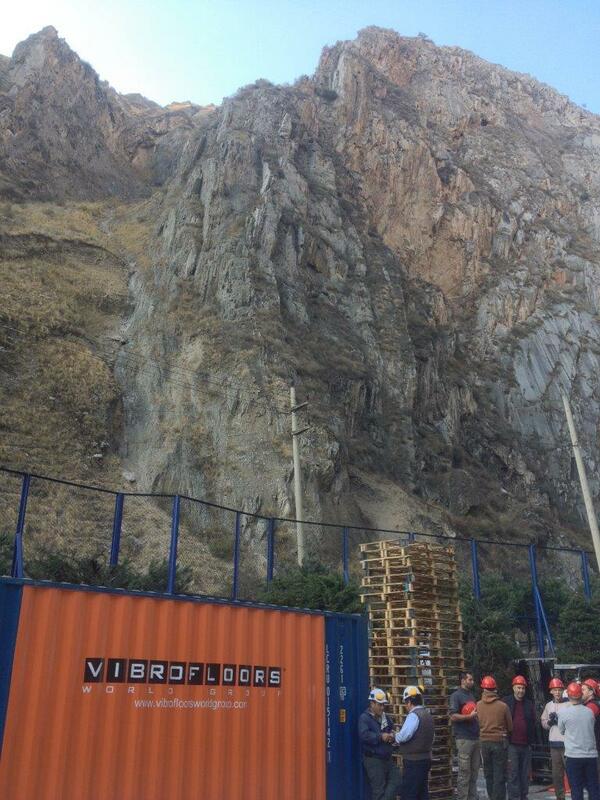 Vibrofloors awarded another SAB Miller brewery in Peru ( San Mateo and Pucallpa). Vibrofloors awarded a 5,000.00 sqm Meat processing Plant in Panama. 05.02.2013 6000 m2 Dairy facility! Vibrofloors awarded refurbishment to existing TEEBA Dairy facility 6,000 m2, the Floors will be refurbished during continues production. Vibrofloors awarded Mr. Chips 5,000 m2 new Potato Chips production plant in Lebanon! Vibrofloors awarded a new Volvo/Mack Truck Repair workshop in Azerbaijan in the capital city Baku. Vibrofloors awarded another bakery project in Malta, Maypole Bakery. Vibrofloors awarded a new PAN Foods Project in India. Vibrofloors awarded a new HADCO Hatchery Project in Hail. Vibrofloors completed a new Mercedes Benz dealer ship for Gargour Motors in Amman/Jordan (4000 m2). 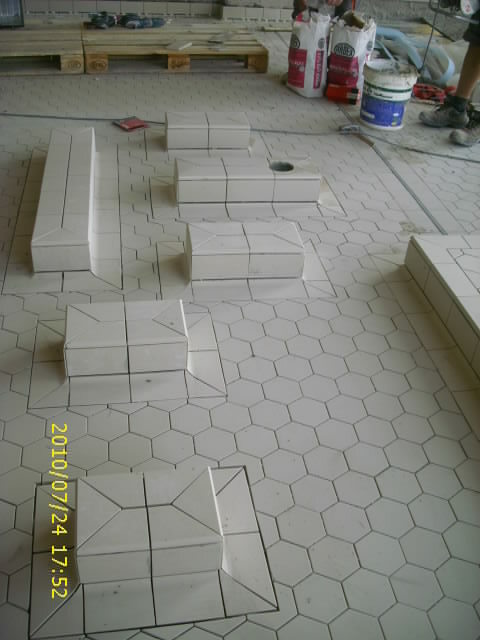 We are now finishing a big project, 30 000 m2, for Cradle in Saudi Arabia. 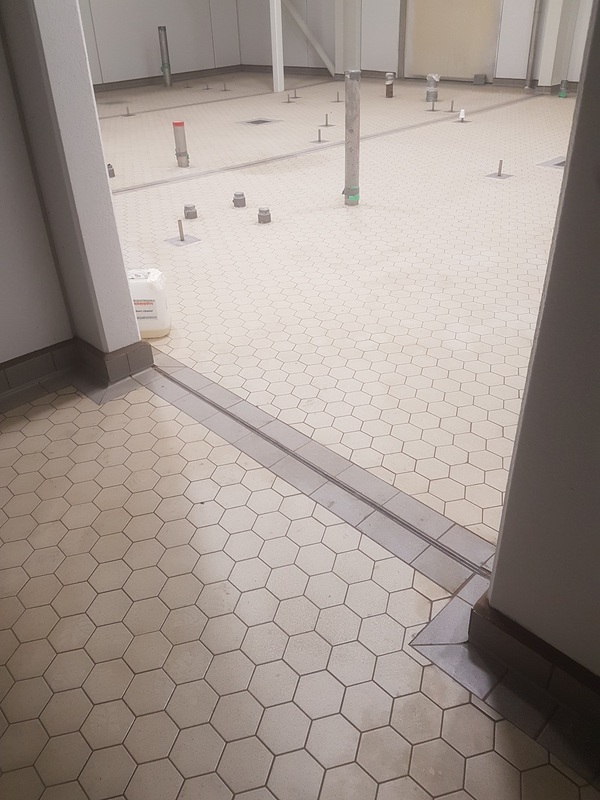 Vibrofloors company just finished a 38 000 m2 project for Western Bakeries in Saudi Arabia. 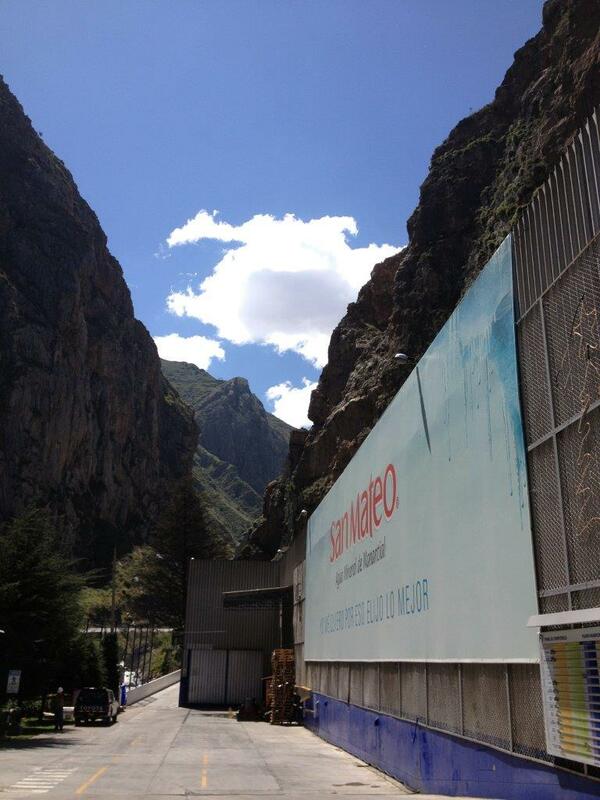 We would like to announce that the Guedilla Water Plant facility 3300 m2 in Algeria was finished. Vibrofloors completed a water plant for San Juan SABMiller brewery in Pucallpa, Peru. Vibrofloors Company awarded another 3 large contracts for Western Bakeries and Cradle Facility in Saudi Arabia.